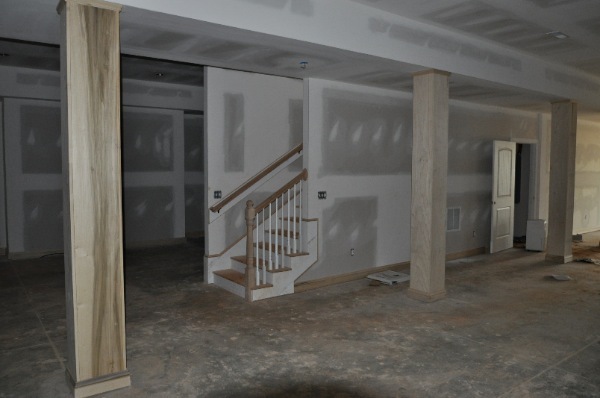 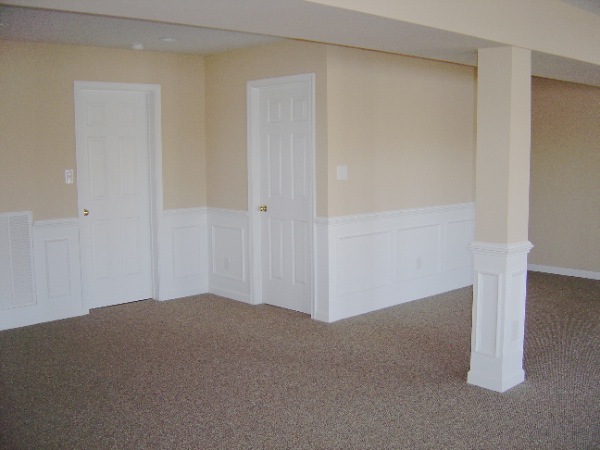 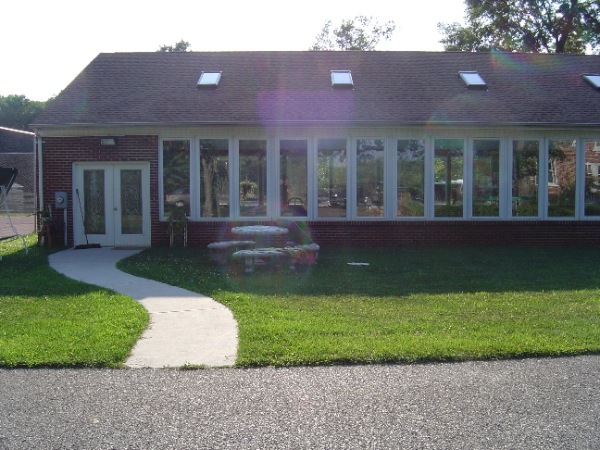 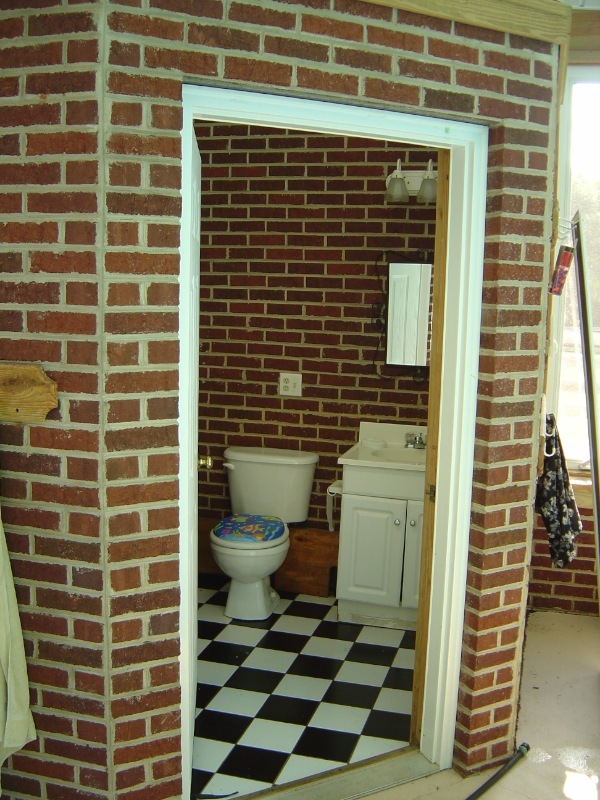 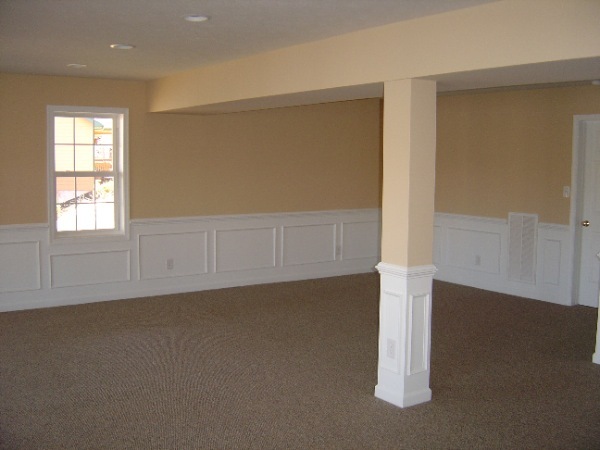 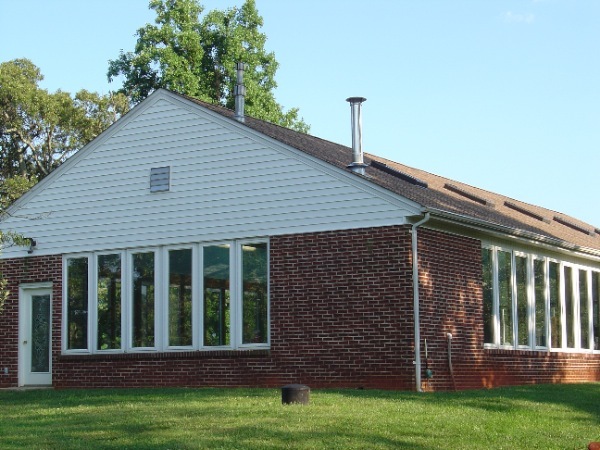 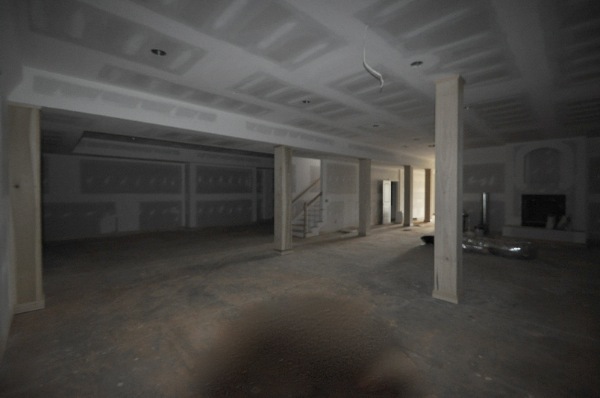 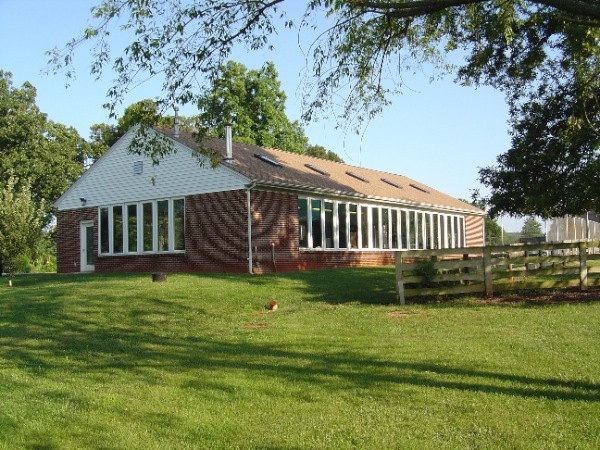 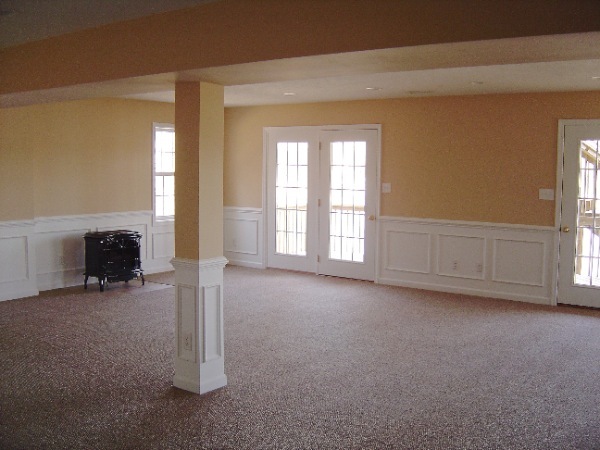 We can help you with a wide variety of remodeling projects. 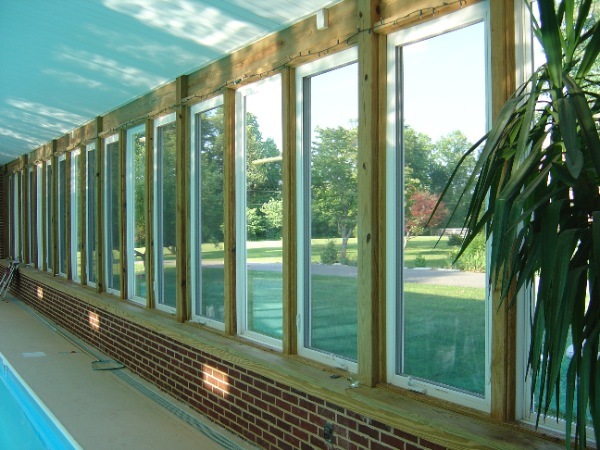 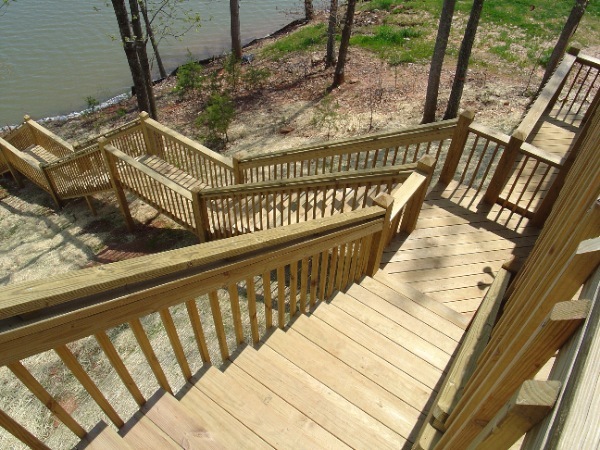 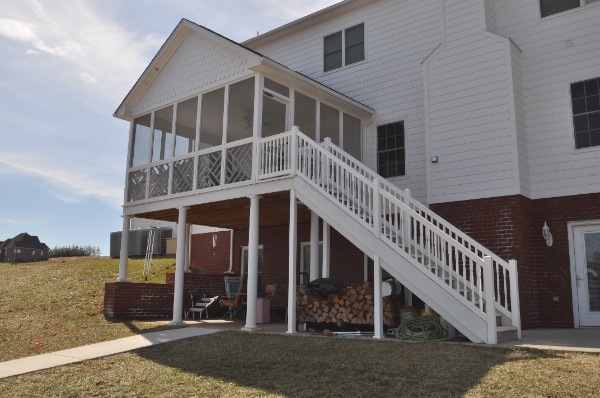 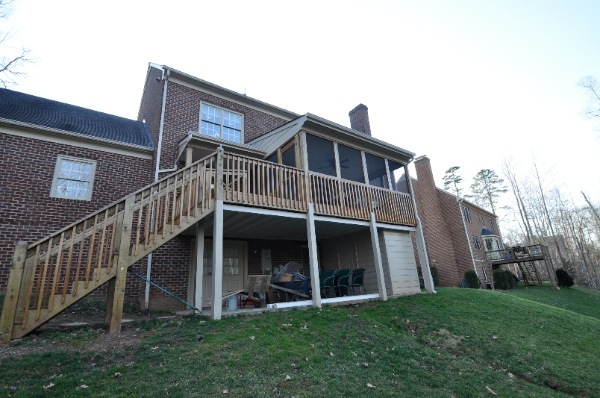 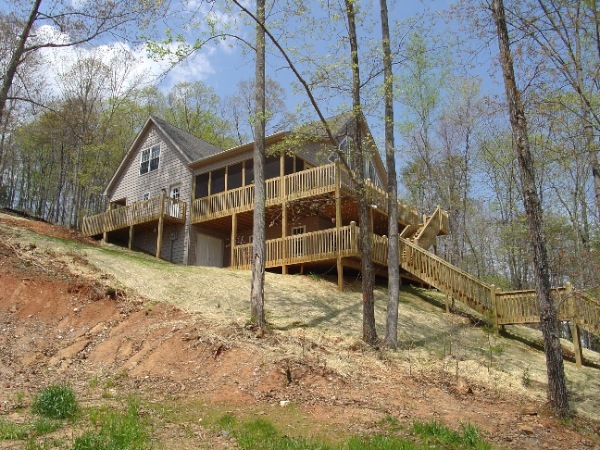 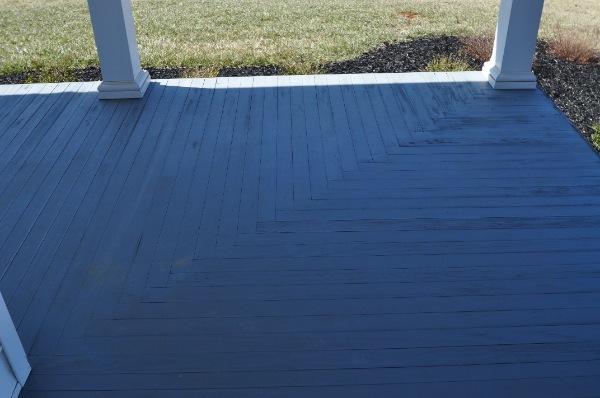 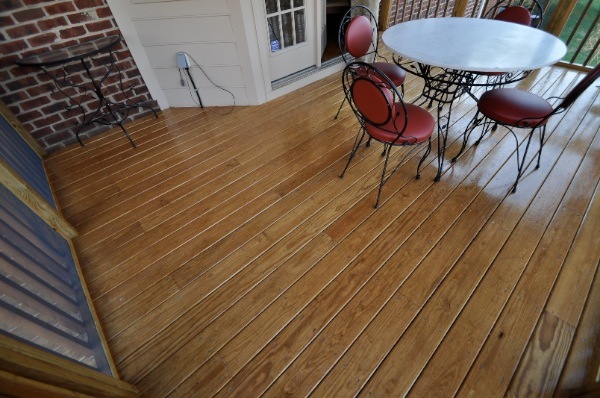 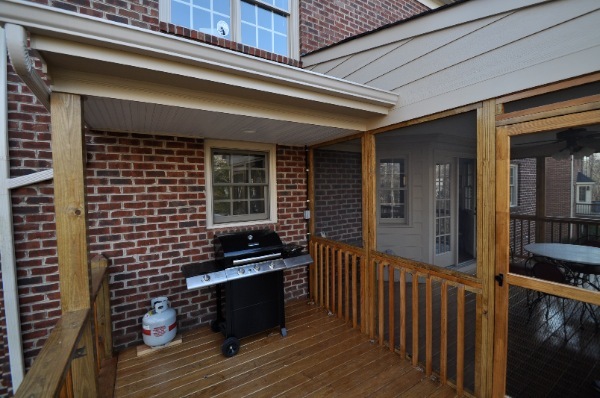 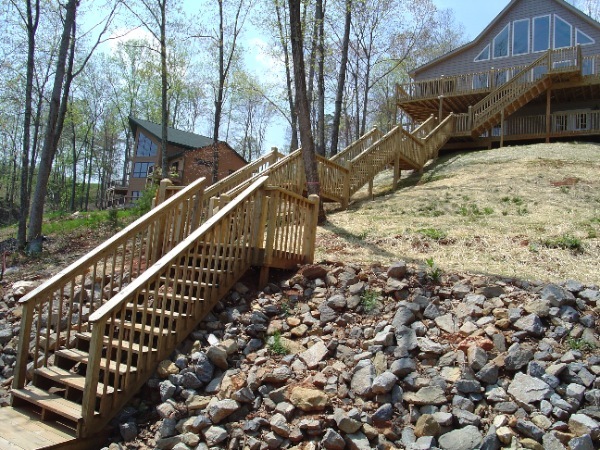 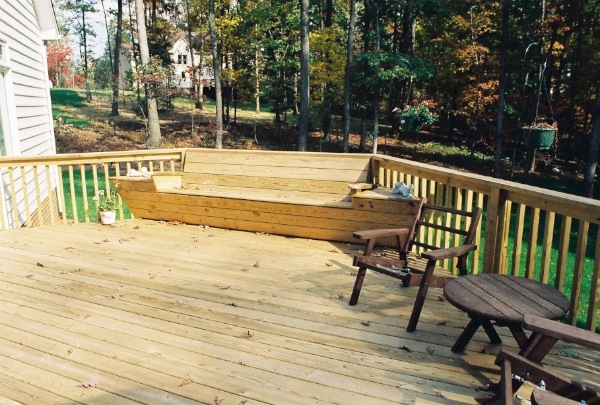 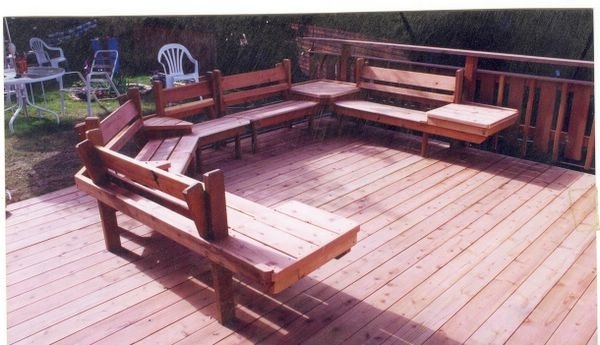 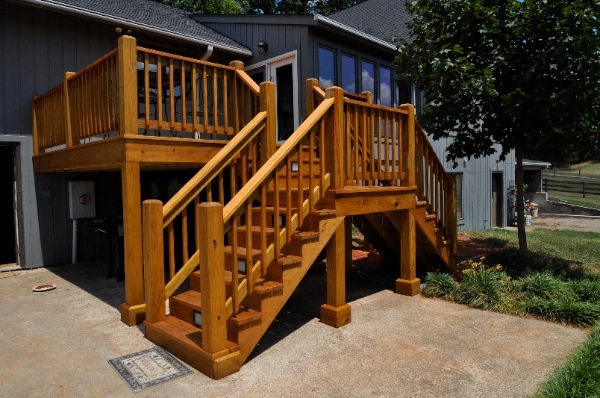 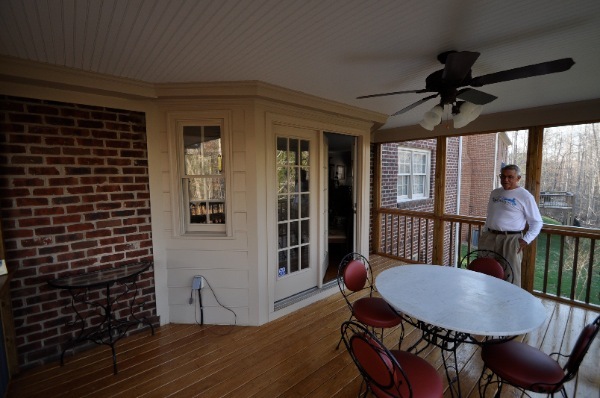 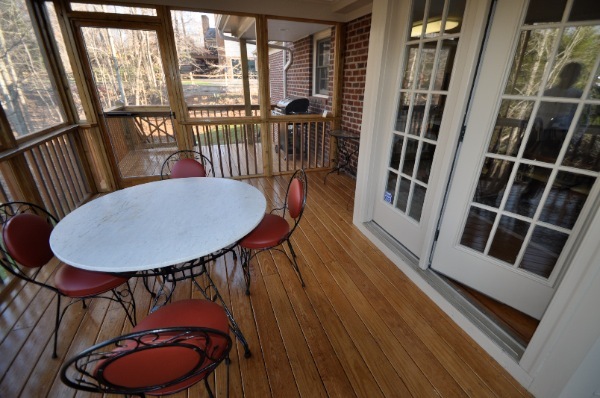 From decks and screened porches to finishing basements to pool houses! 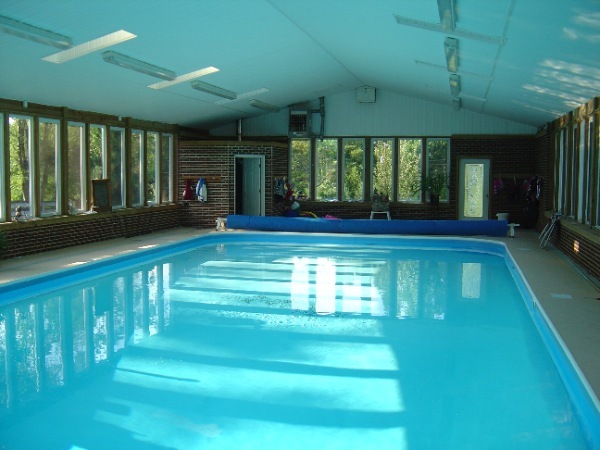 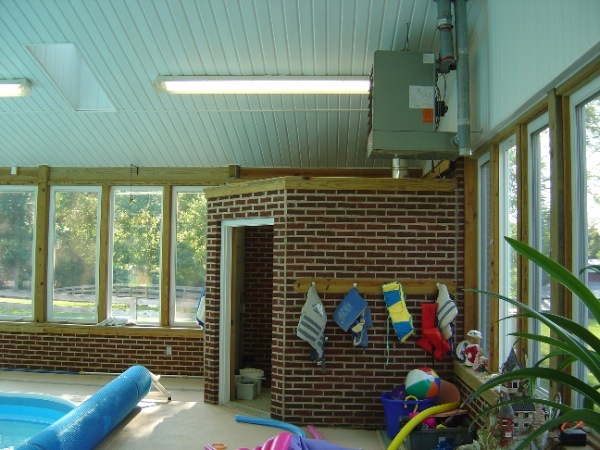 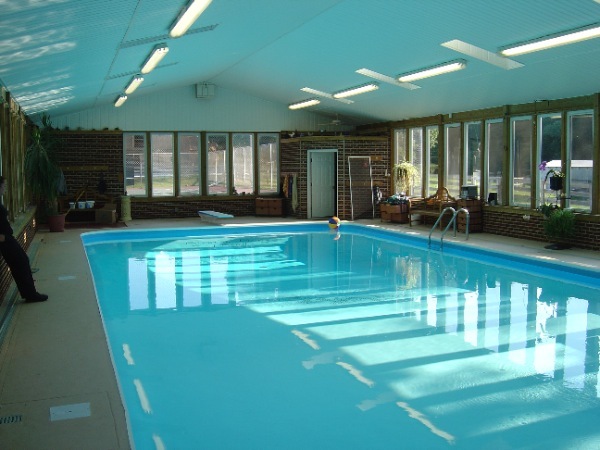 A heated Pool House that was built over an existing pool. 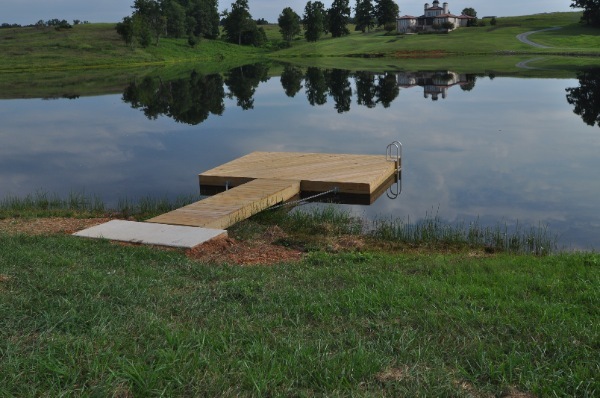 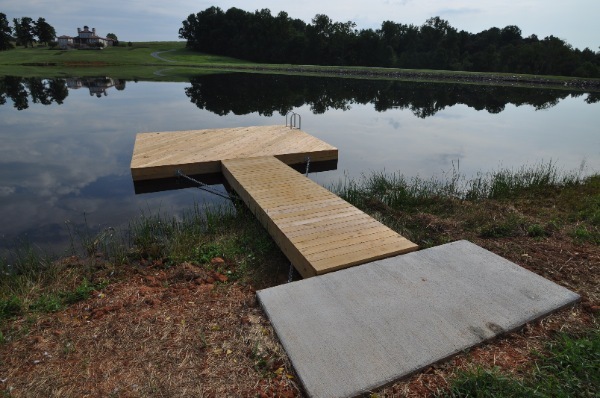 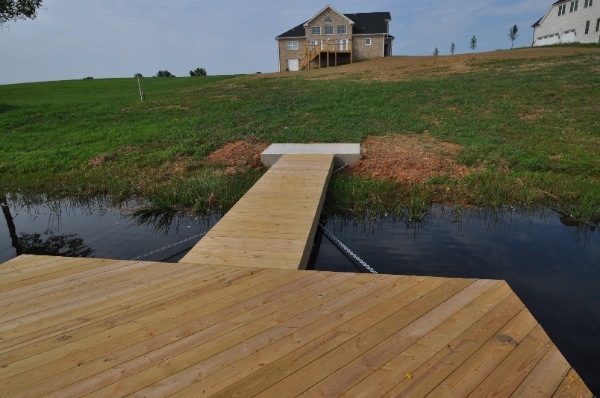 A Floating Dock for one of our Lake homes.